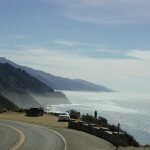 In response to ongoing needs to maintain transportation functions while preserving the unique visual character of Highway 1 near Big Sur, Caltrans developed the Big Sur Coast Highway Management Plan (CHMP), which addressed the long-term management needs and strategies of this corridor. 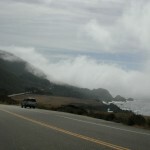 The corridor is designated as a State Scenic Highway and an All American Road, the highest scenic rating in the United States, and is the primary public access and link between several small communities and recreational areas along California’s central coast. This corridor also provides the only through connection along many miles of coast, making travelers sensitive to disruptions. This link is especially vulnerable to storm related events, landslides, rock-fall incidents or even planned construction projects. Circlepoint’s work included preparation of a Scenic Qualities Inventory for the Coast Highway from Carmel to the San Luis Obispo County line. 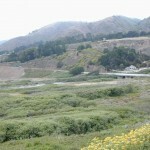 The Scenic Quality Inventory identified, described and mapped viewsheds, landscape units, viewing locations, and intrinsic scenic features along this 72-mile stretch of Highway 1. 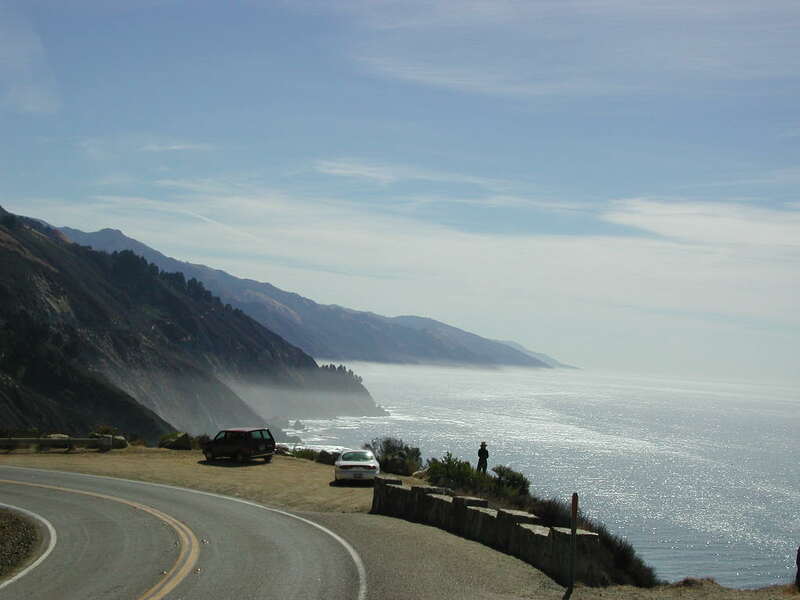 The scenic information was collected for use in Caltrans’ GIS database system to allow easy access when evaluating the potential visual effects of future projects along the Coast Highway. Circlepoint also led the collaborative process of interagency and community consensus building used to address corridor management issues and analyze scenic resources. Circlepoint helped to formulate the strategy for developing the Management Plan, and created a project identity and informational materials such as newsletters.